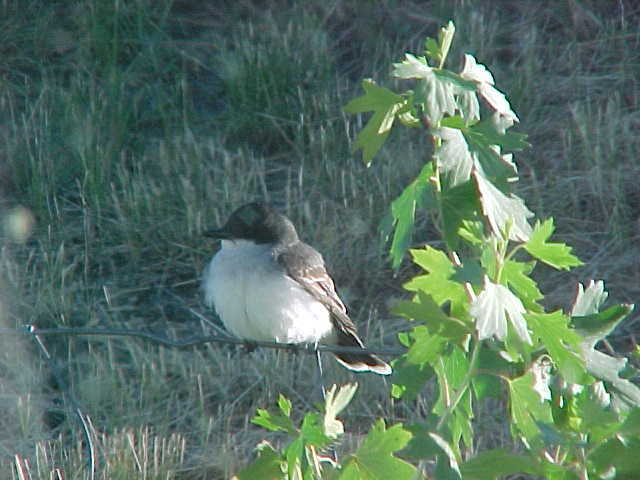 If viewing birds in their natural habitat is your interest visit Bowdoin natural refuge. This nearby bird refuge is home to over 200 species of birds, which provides a rare opportunity for birdwatchers. This Prairie Pothole region has a wide range of birds. Phillips County is home to many archeological finds. It is a dinosaur rich area. Seventy seven million years ago the area that would become Phillips County was a shoreline along the edges of a massive inland ocean. This unique geological history has left the area with a rich deposit of fossils of every kind. 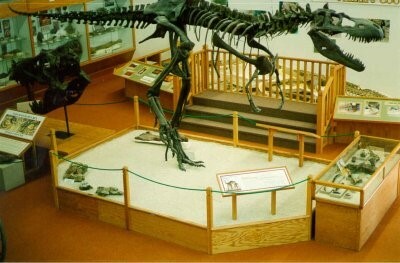 The Phillips County Museum features several fossils excavated from the rich Judith River Formation.The Phillips County Museum also has the historical finds from the Train hold up by Butch Cassidy and the Sundance. This wild prairie country has some amazing history. 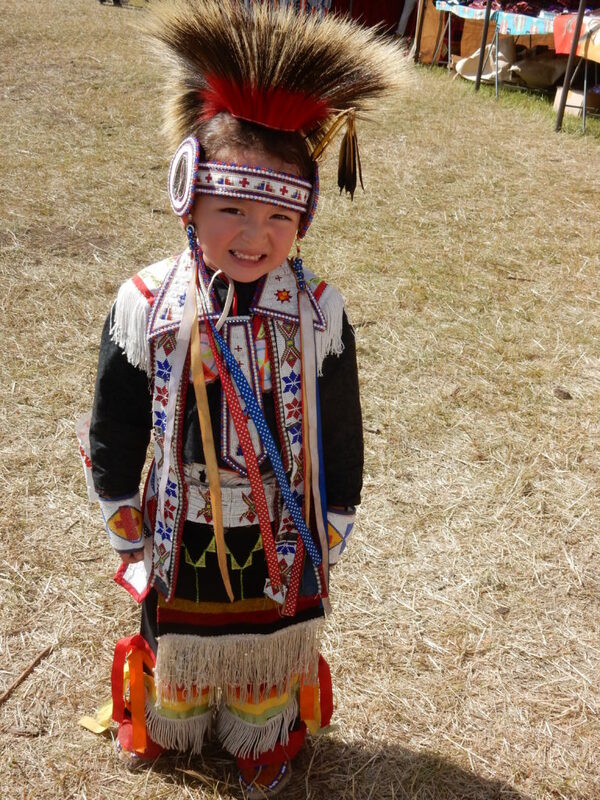 The Hays Pow Wow features a whole weekend full of the finest dancing and singing by natives from throughout the United States and Canada. 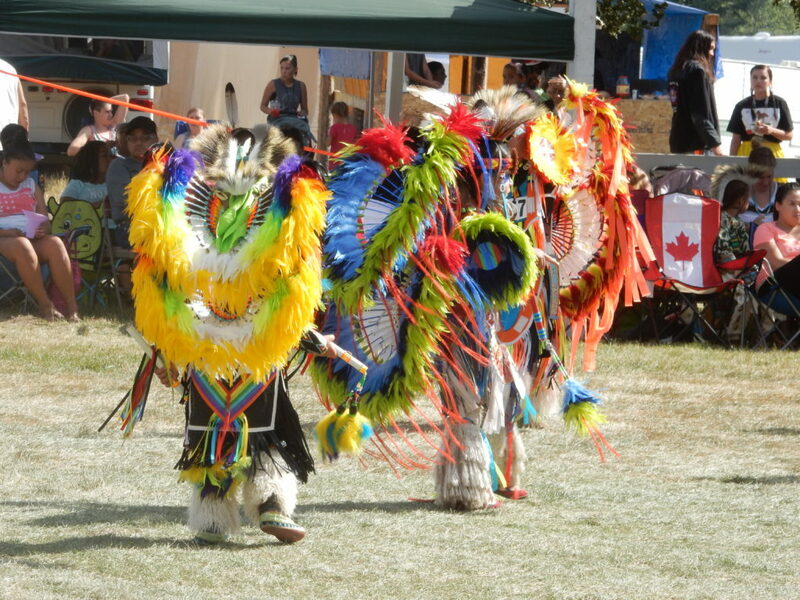 Many dancing contests for all ages and Hand drum singing contests take place in one of the area’s finest outdoor celebrations. 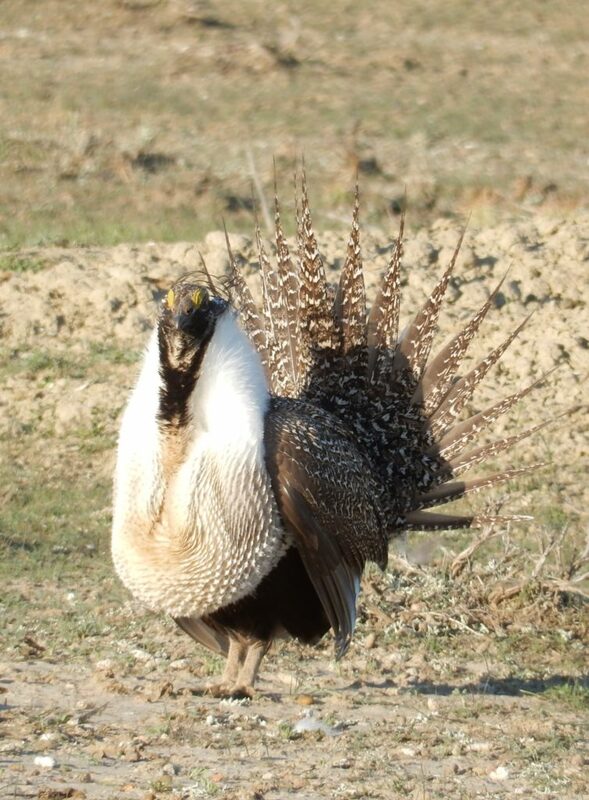 The annual celebration is free and located in the Little Rocky Mountains.The Nez Perce National Historical Park in the Bear Paws is close and is where Chief Joseph gave his historical surrender speech. The area is rich in Native American events and sites including the Wahkpa Chu’gn Buffalo Jump in Havre that is well worth the visit. 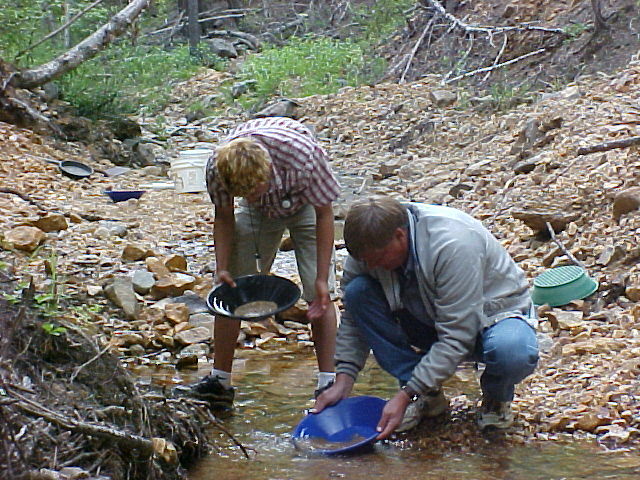 If you would like to try gold panning, the nearby Little Rockies offers excellent opportunity.